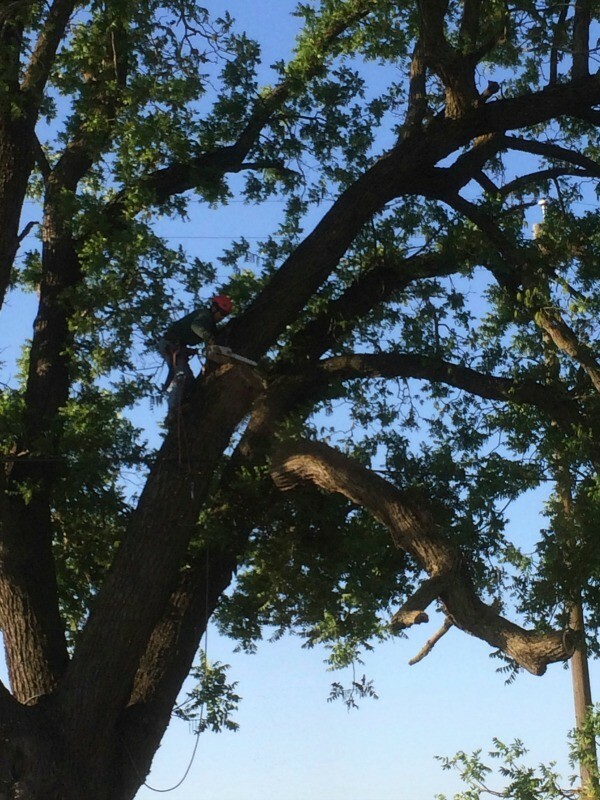 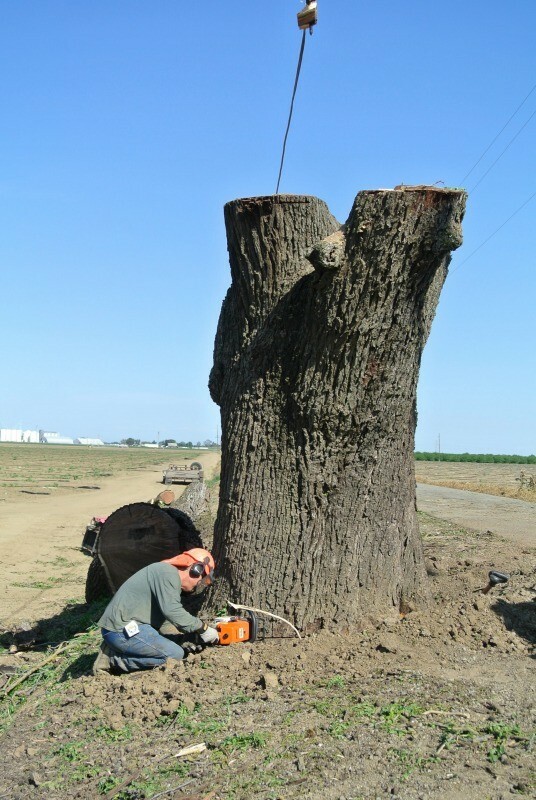 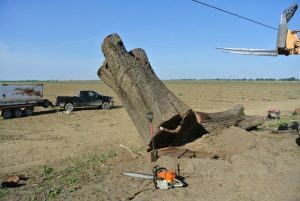 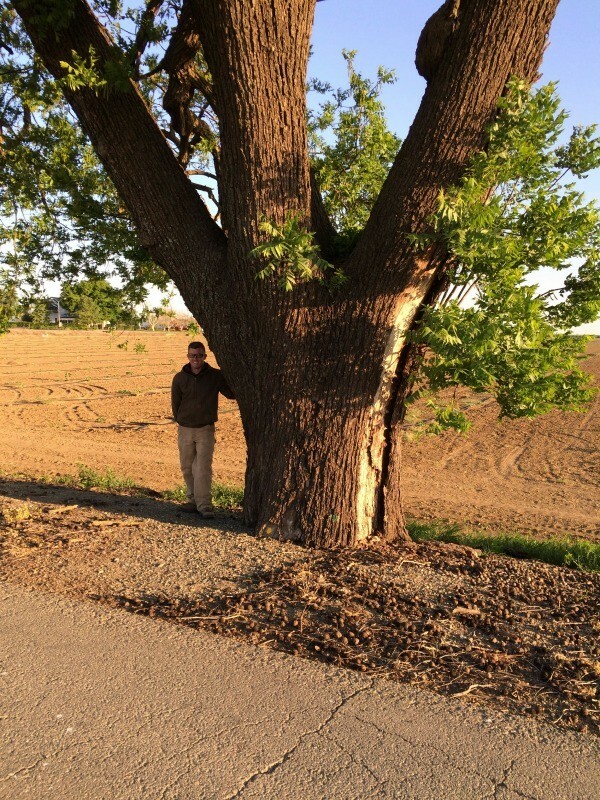 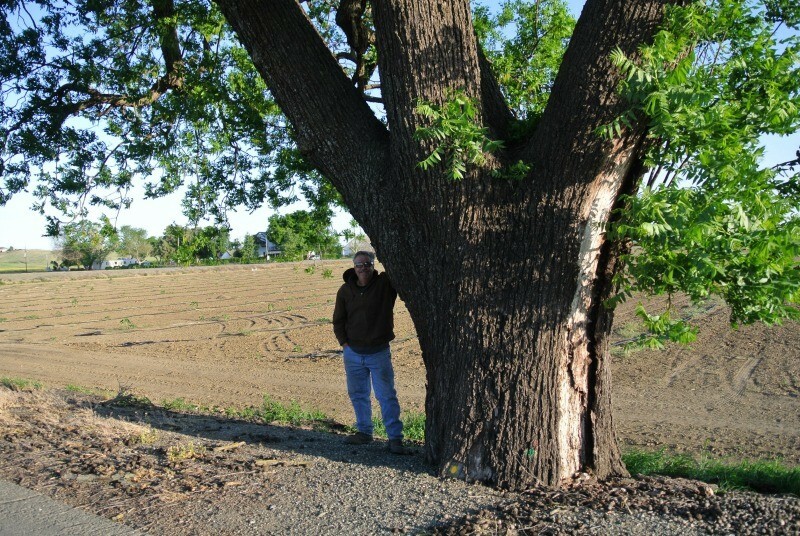 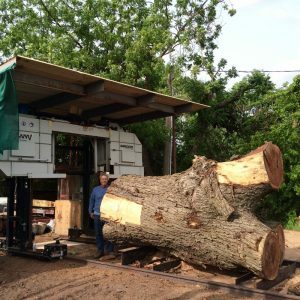 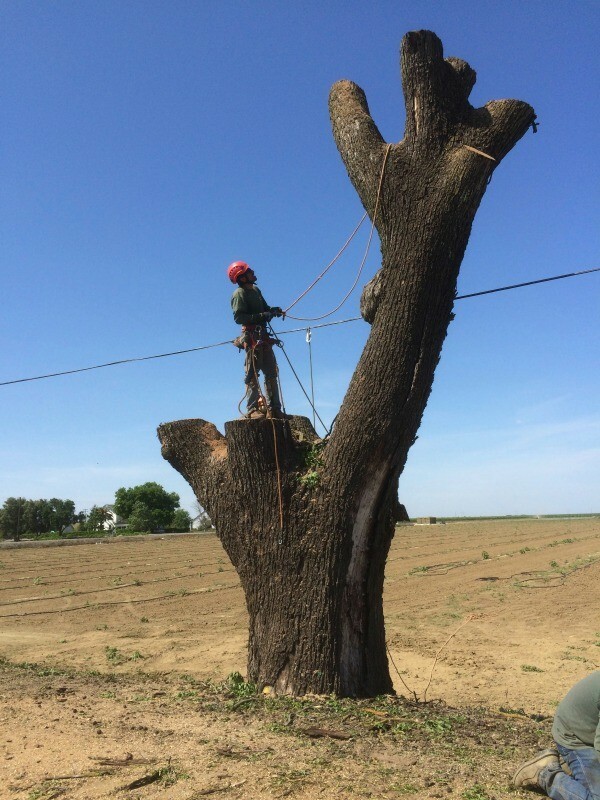 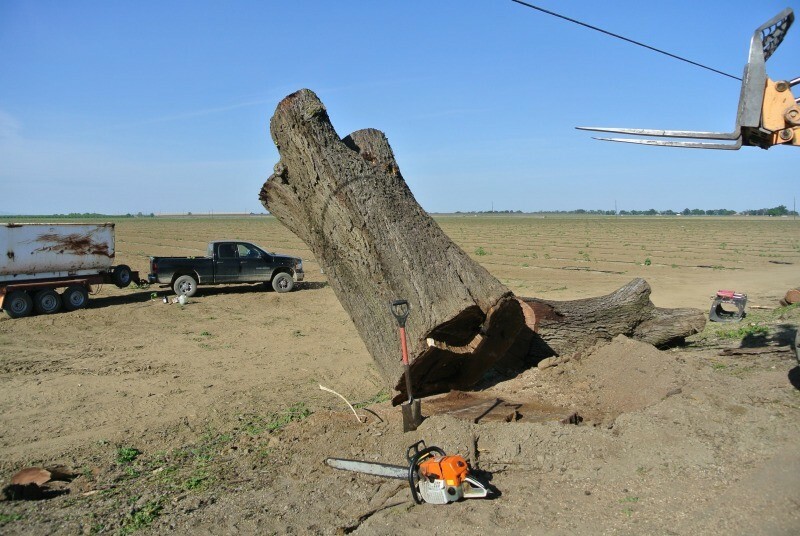 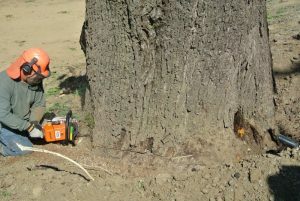 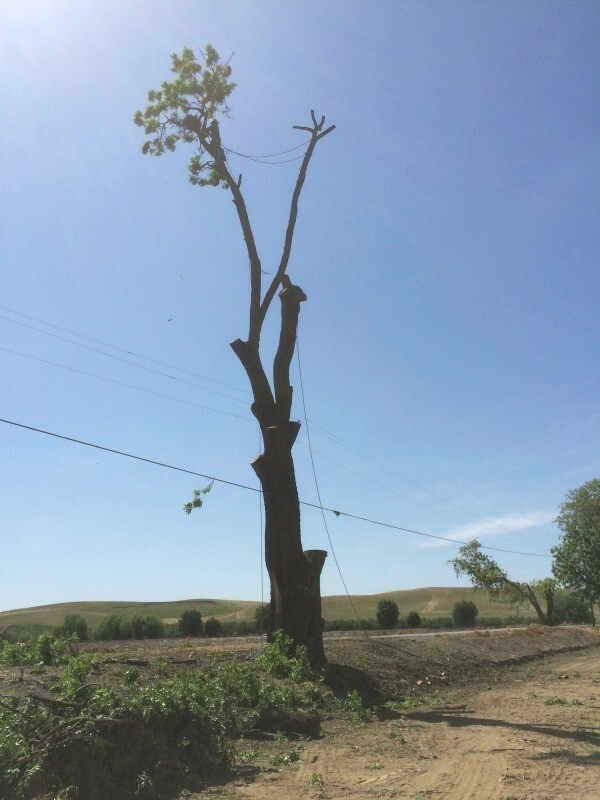 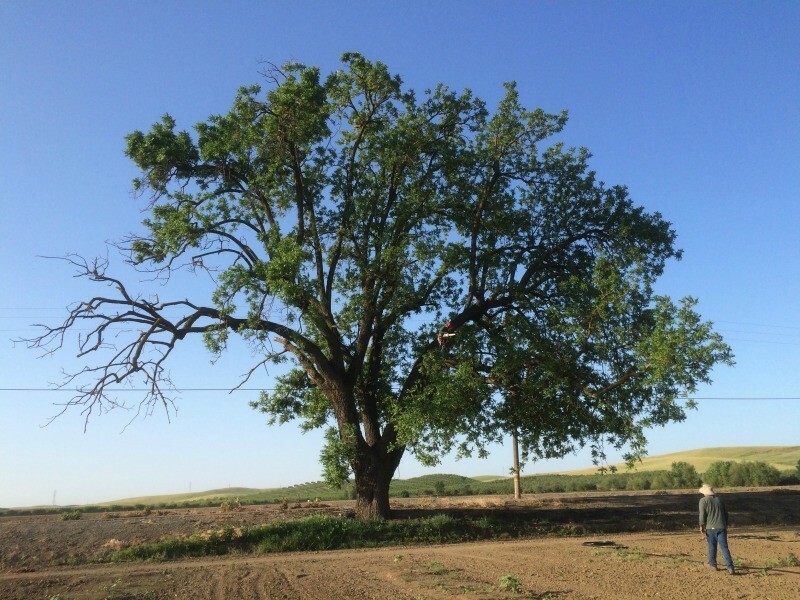 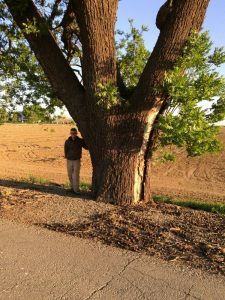 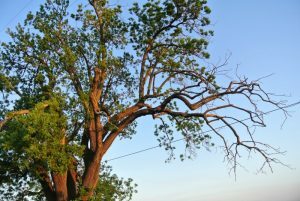 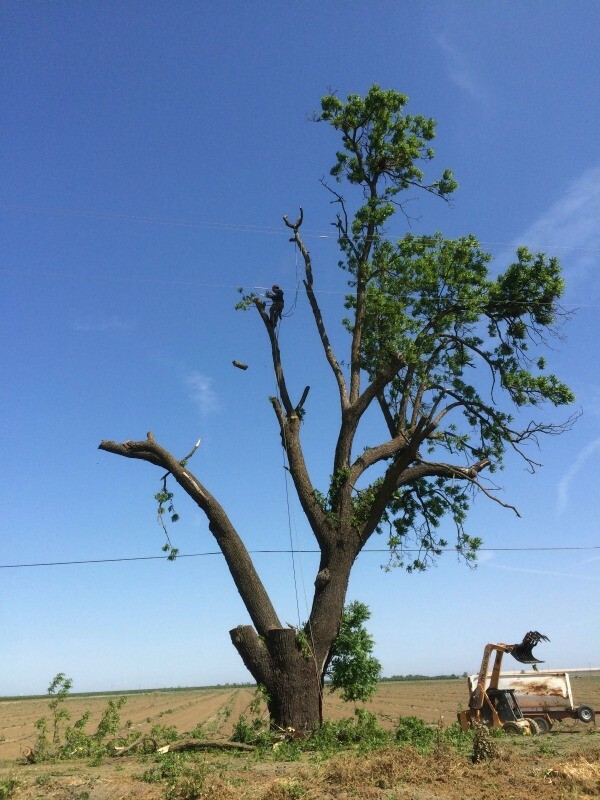 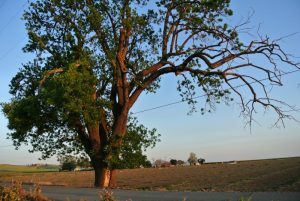 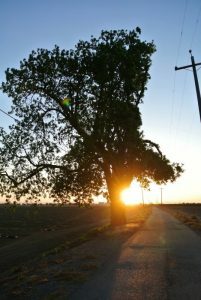 We recently had the opportunity to salvage a HUGE California Black Walnut Tree from a farm in Northern California. 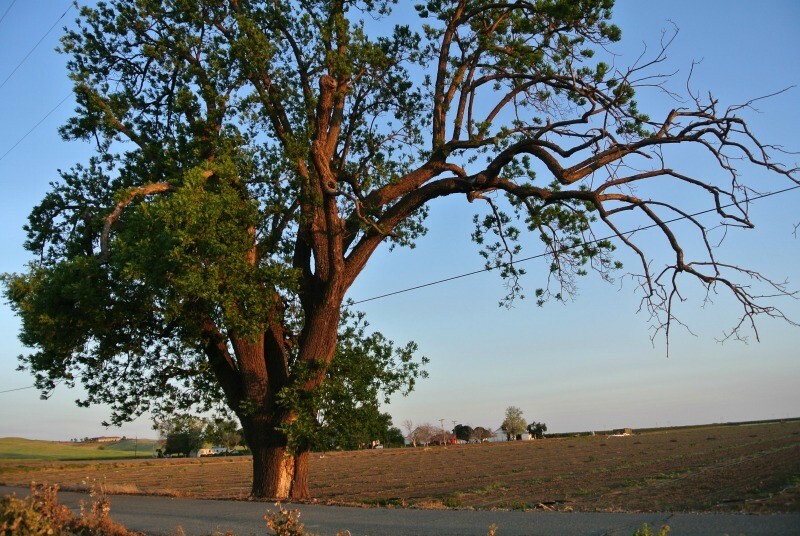 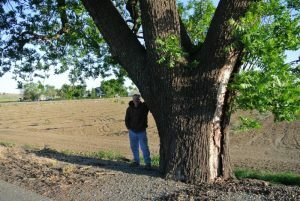 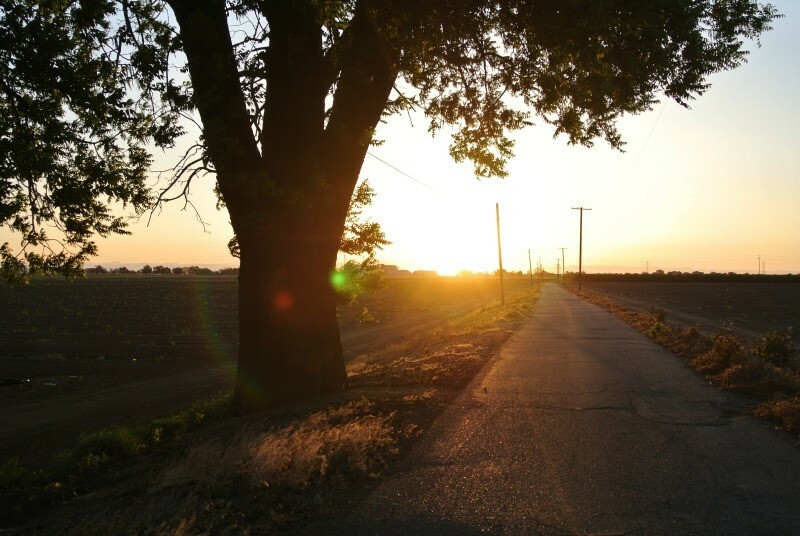 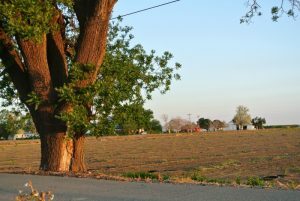 The tree was planted in the mid 1800’s and has been a site to see from i5 for many years. 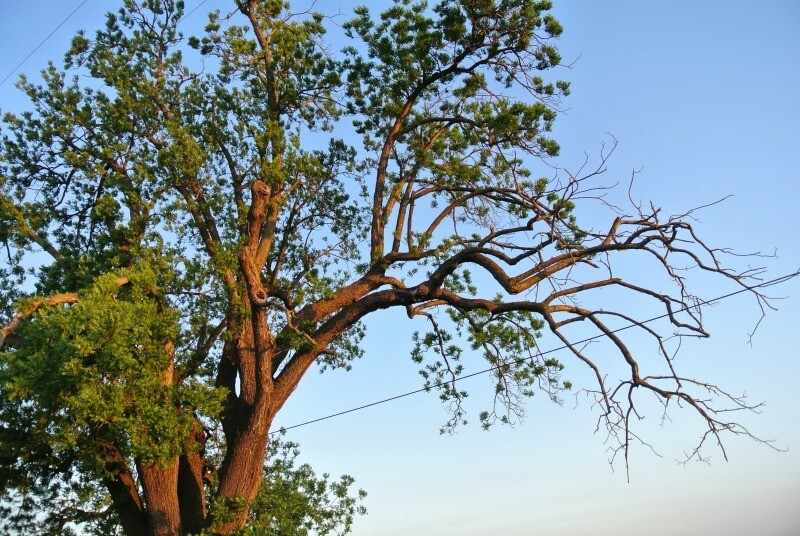 Unfortunately a few years ago it became infected with an incurable disease that began to kill it. The farmer was planning on planting a new Walnut orchard in the field and along with the dead branches felt that it was time for the tree to come down. 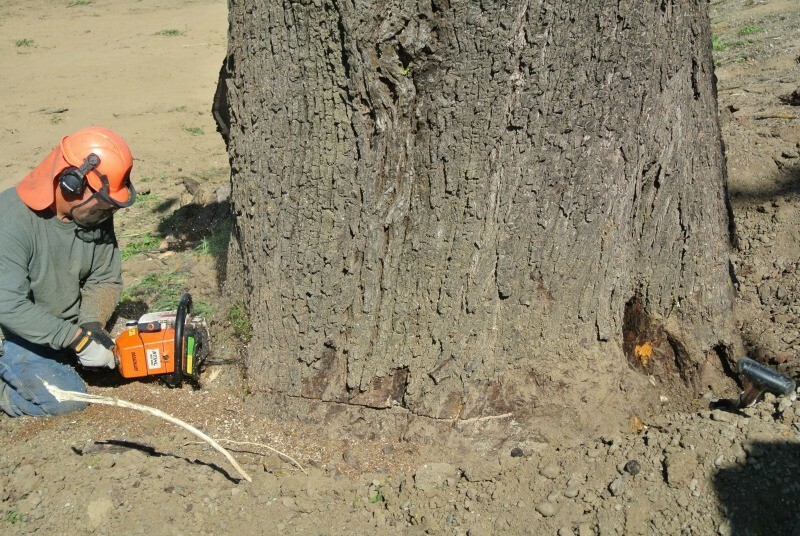 He wanted to make sure that it would live on as beautiful slabs so he had us come and remove it. 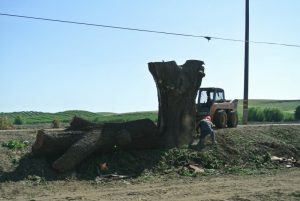 It is truly an honor and blessing to be the actual people who get to work with such a beautiful part of God’s creation. 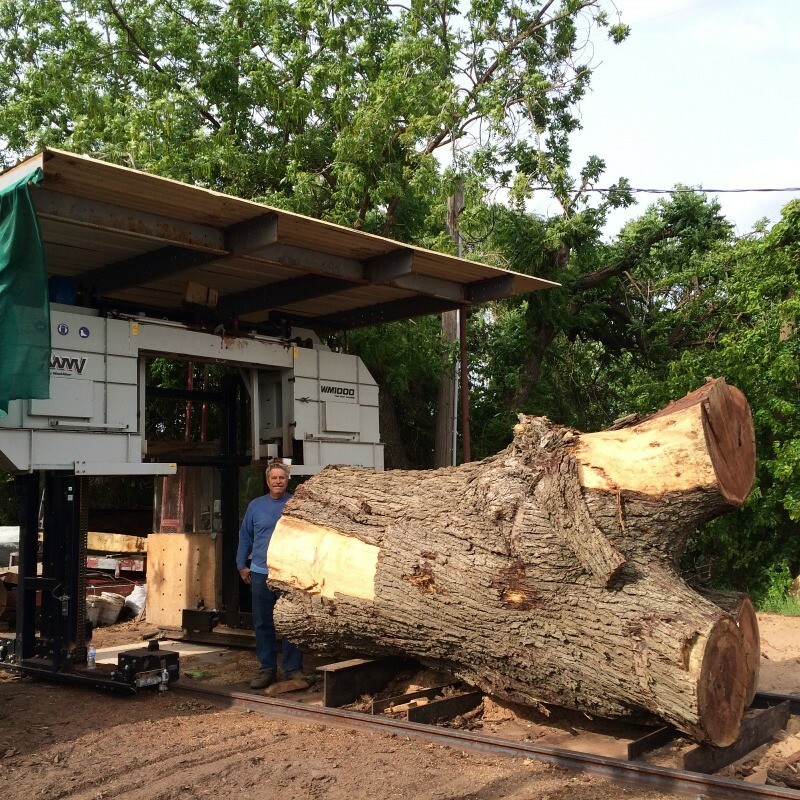 We take great pride in being the actual people who salvage and mill our own wood. 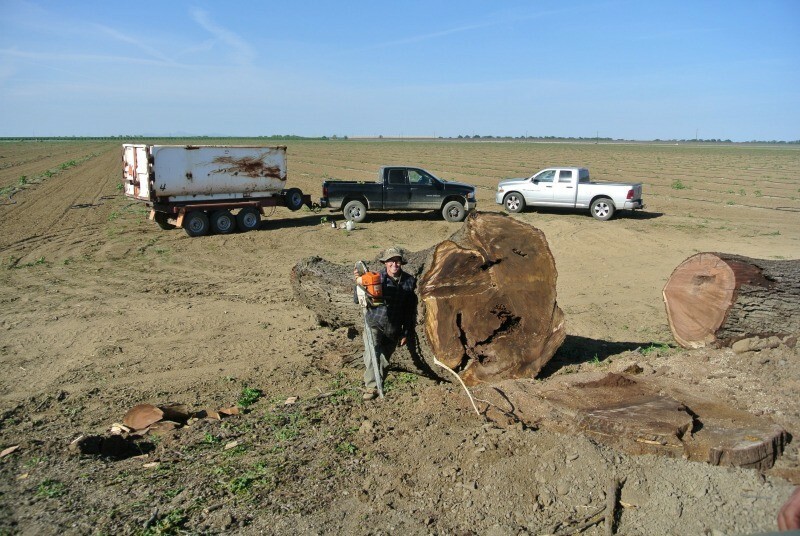 We were able to get 16 beautiful hardwood slabs from this tree that will eventually make gorgeous pieces of furniture.